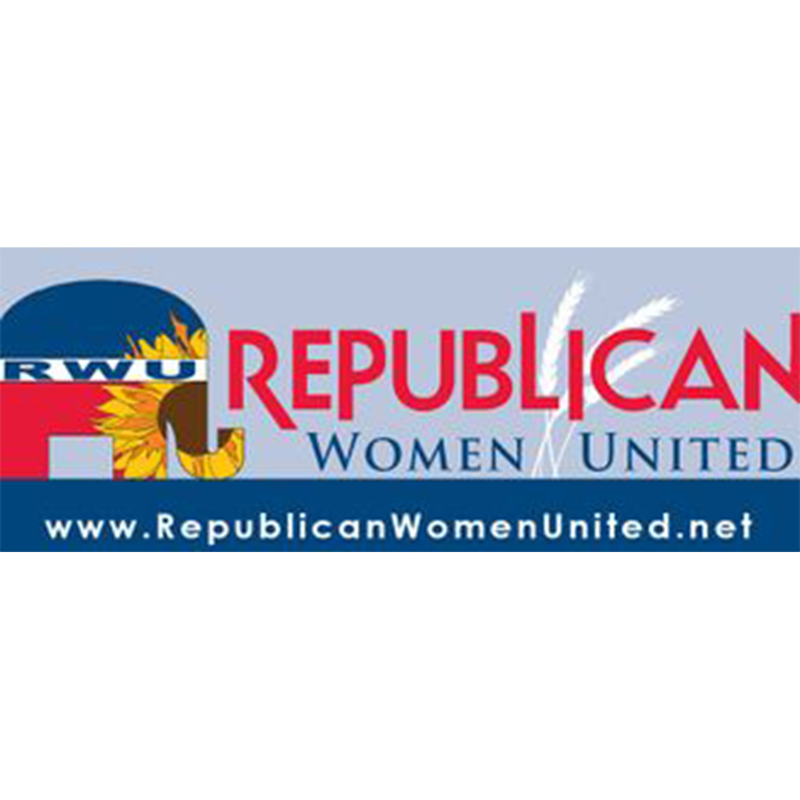 Republican Women United is a group of exuberant women. We are dedicated to promoting Republican Principles, enlightening our members, and enthusiastically supporting Republican Candidates. We are an organization of 18 to 40 year old Kansans dedicated to making our state a better place to live through the promotion of Republican values. 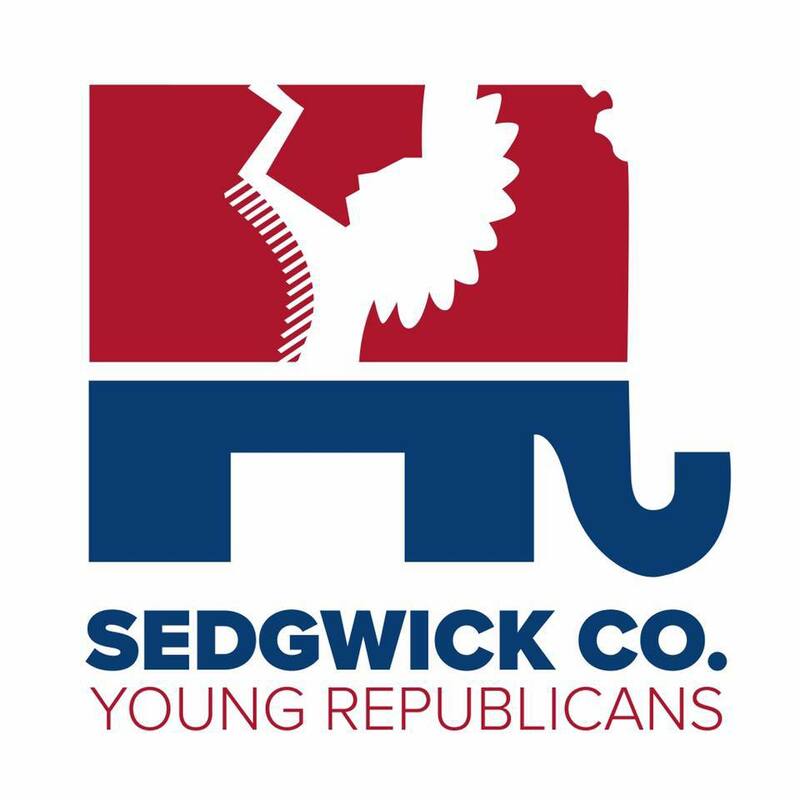 Sedgwick County Black Republican Council is committed to supporting and electing public servants who are pro-growth, pro-education, and pro-family. The WSU College Republicans' mission is to provide students on campus access to public officials, engage them in the political process, and strengthen our commitment to serving the Greater Wichita community. Our mission is to bring young people into the GOP and to provide an opportunity for them to find political expression, and encouraging the activities of the Republican party and to promote its ideals. Pachyderm clubs promote active citizen involvement and education in government and politics through the formation and support of grassroots, Republican clubs across America. The public is welcome and encouraged to attend Wichita Pachyderm Club meetings.